Family owned and operated, where attention to detail is our trademark! From minor repairs to major remodels, you can expect quality craftsmanship with integrity. Welcome to Thomas Rose Construction. 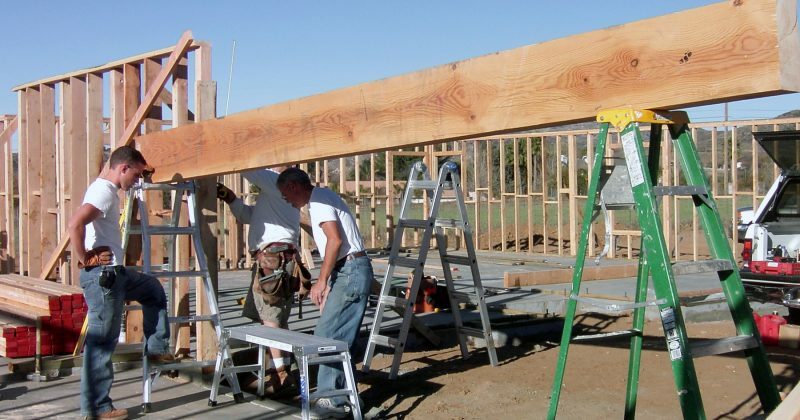 Thomas Rose Construction is a highly rated general contractor with over 30 years of construction experience. 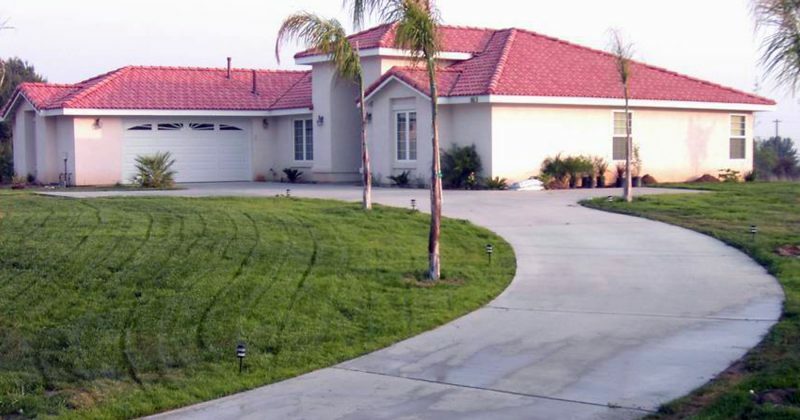 We proudly serve Riverside, Redlands, Hemet, Menifee, Loma Linda, Moreno Valley, and all of the Inland Empire. Whether you are looking for a custom home, a renovation, a repair, add-on or an upgrade, we will make your project a success. We pride ourselves in being honest, dependable, and conscientious while caring for your home or business. From minor repairs to major remodels, you can expect us to provide quality craftsmanship with integrity. Attention to detail is our trademark! Call us today at (951) 486-9339! 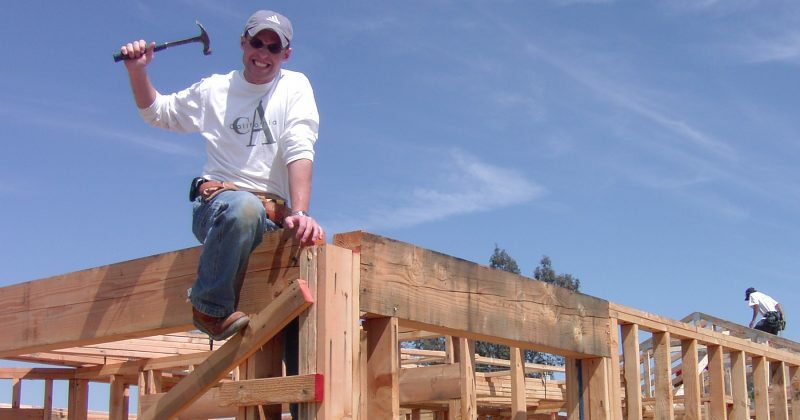 When it comes to finding a general contractor in the Inland Empire, we're all over the map. We believe communication is a key ingredient throughout the homebuilding process. 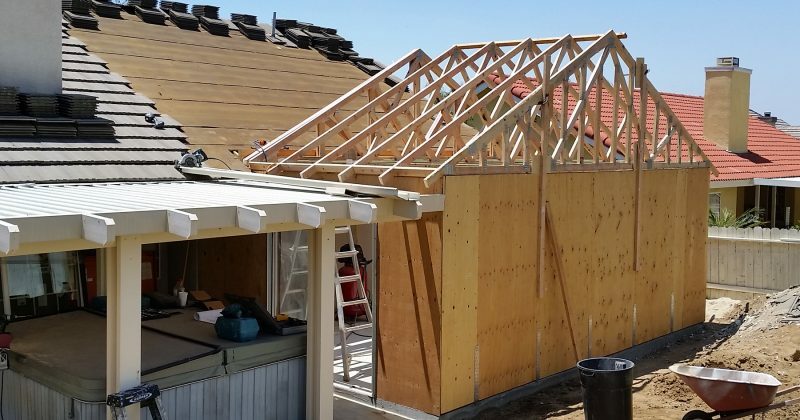 As a general contractor serving the Inland Empire, we will work with you every step of the way in producing the highest quality home. Armed with years of experience and a keen awareness of the latest trends, we can renovate any home to add that additional layer of grandeur. 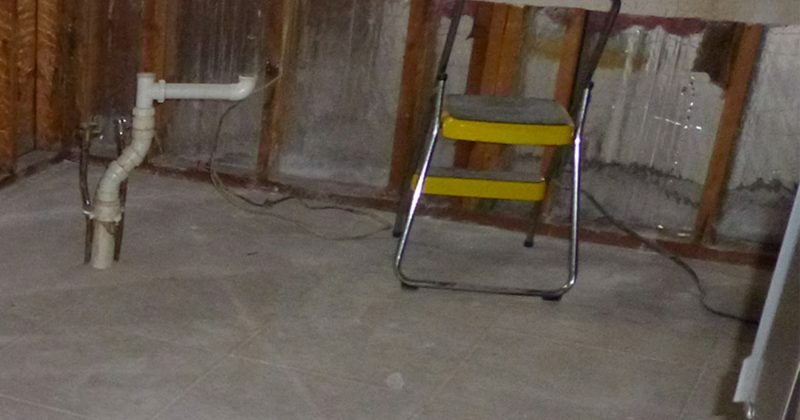 We are well-schooled in all the latest methods of water damage restoration, and have access to the most cutting edge technology available to dry out your home and prevent harmful fungi and bacteria from getting a foothold. Our company takes great pride in our ability to bring excellent projects and craftsmanship to fruition for our developers and our clientele. An integral part of our process is daily communication – with our clients, the project team, and with the building management and surrounding tenants. We work diligently to facilitate a seamless construction process that minimizes delays and disruption. We were totally amazed & overwhelmed by his professionalism. Words cannot express our deepest gratitude & appreciation for all the hard work. And we would have him come back for future projects. He started everyday on time and ready to work, and kept us informed on every aspect of the job as it progressed. We now have gorgeous tile surrounding a beautiful bathtub and huge walk in shower. We would highly recommend Tom to anyone who wants professionalism and top quality work. We are extremely happy with his professionalism, personal touch and advice that he shows in all areas. We are working on getting other properties that we can have him come back to help us flip! Thomas Rose Construction is a multi-faceted general contractor focusing on commercial construction, retail construction, and residential construction (we will work with you on a large range of projects from building, remodeling, or expanding). 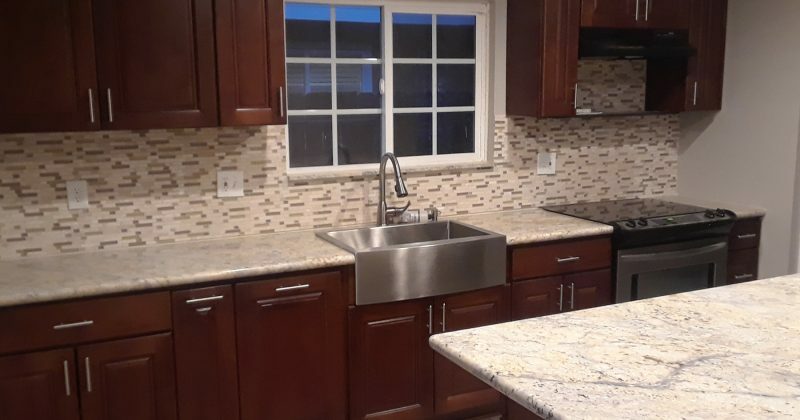 We have experience in building custom homes, commercial room additions, custom cabinets woodwork, crown moulding and trim, complete kitchen bath remodeling, granite fabrication and hardwood and other floor installation. 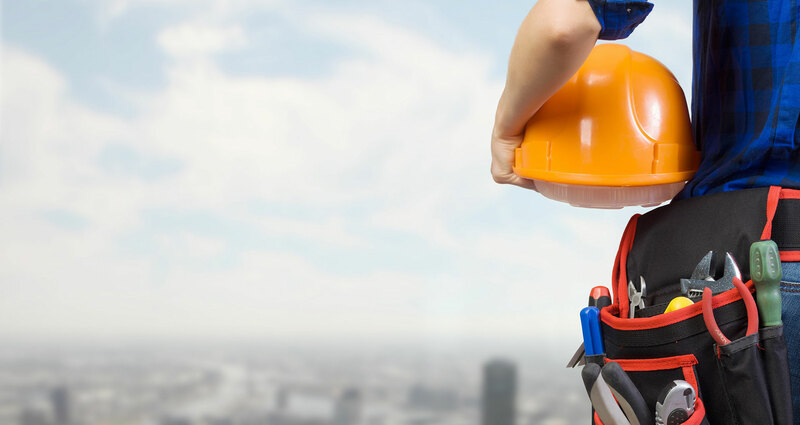 Not only do we specialize in residential and commercial construction, we also offer services on plumbing, water damage repair, re-pipe and water heater installations.